February is the month of love and friendship, famously hosting Valentine’s Day. It’s a special day that many students (and the adults who love them) look forward to. At the same time it provides many themes to draw on for reading. The spirit of closeness and camaraderie continue throughout the month when we celebrate Family Day and Pink Shirt Day in support of bullying prevention. It’s definitely a feel-good time of year, ideal for cuddling and snuggling up to some sweet stories. 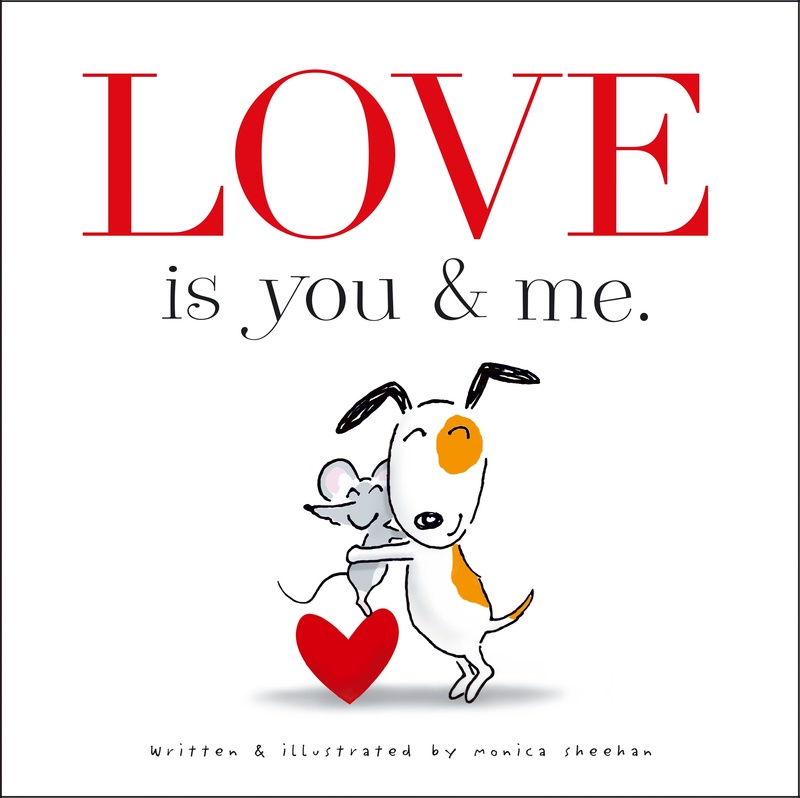 Little learners will explore the meaning of love with Monica Sheehan’s classic board book. Love is You & Me is part of my son’s bedtime routine, and I enjoy it just as much as he does (if not more). We are reminded that love comes in many forms - in this case it’s shared between a dog and a mouse. 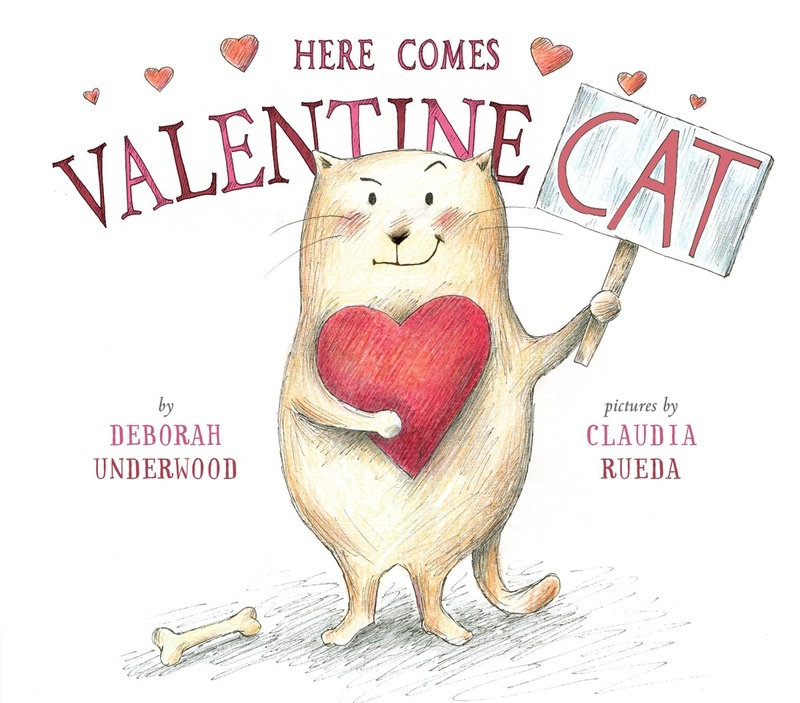 Young readers will delight in the rhyming text and fun illustrations. This sweet story certainly captures the spirit of the month. Amongst the hearts and hoopla on February 14th, there is always someone in a no-valentine’s zone. This cranky cat is no exception, but ultimately has a change of heart with the help of a new neighbour. What’s unique about this tale is it’s subtle anti-bullying message to not make judgments too quickly about others. It's a wonderful celebration of friendship tucked into a very enjoyable book. If you enjoy a good hug like I do than this picture book is for you. 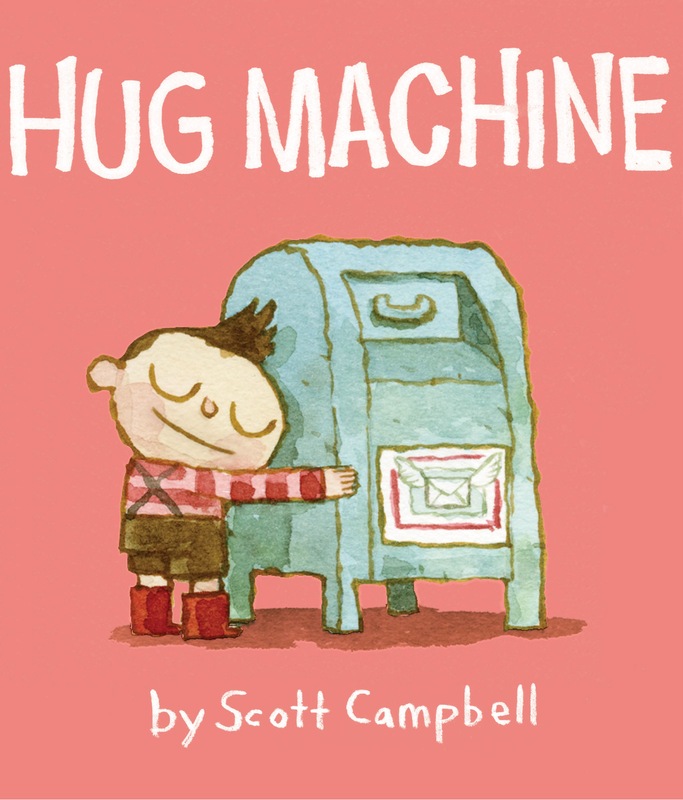 Hug Machine tells the happy tale of a little boy with a passion for hugging – aka the Hug Machine. There’s no hug challenge that can be resisted! A great book for children to read with their families, it will be sure to put a smile on everyone’s faces. Disclaimer: ensure your arms are free after reading this story – you will want a hug. 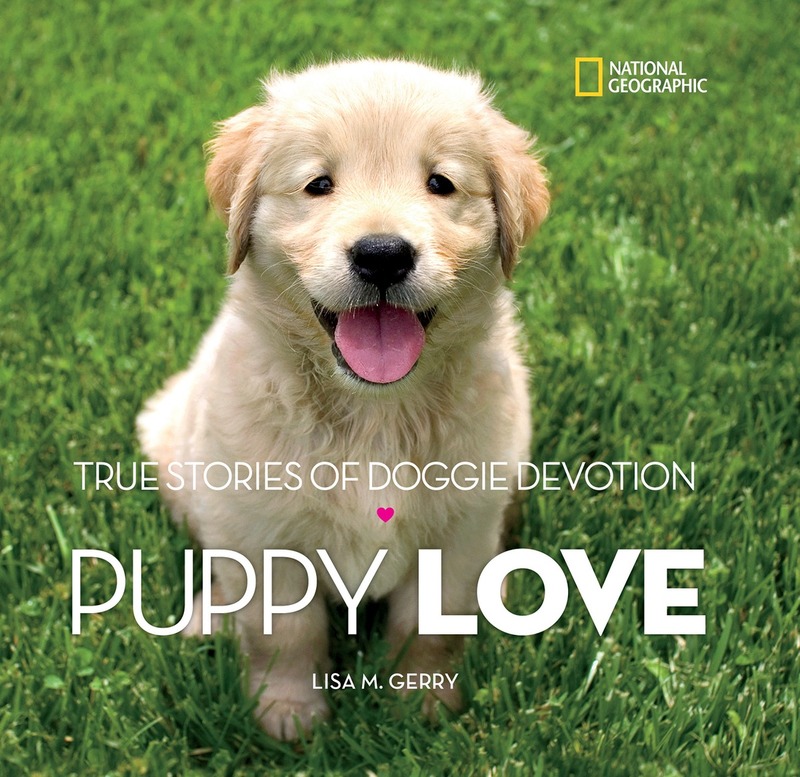 For all the dog lovers out there, grab a copy of Puppy Love. This read is reminiscent of the Chicken Soup for the Soul series, but with a canine twist. I am a huge fan of books from National Geographic Kids, and this book is no exception, covering the stories of 25 VIPs – Very Important Pooches. Young readers will learn about Alfie, Mr. Gibbs and Pudsey, just to name-drop a few. In my case, I do not have any pets, and have never owned a dog, so it also provided a lot of perspective. If you were not an animal lover prior to reading this book, you will definitely gain a deeper understanding of those with doggie devotion! What would you add to the list? I would love to hear what you’re reading this month.